Today, I shall be discussing about "Game Rating Certificate" for windows phone/windows store i.e. where developers can get the certificate in order to publish that along with their application in the market. 1) Knowledge of "Game Rating Certificate". 2) Knowledge of "ESBR rating" certificate. 3) Knowledge of "PEGI rating" certificate. In general, game rating certificate provide inside about the content suitability of the game for certain age group or for all in order to download your game application from the market. 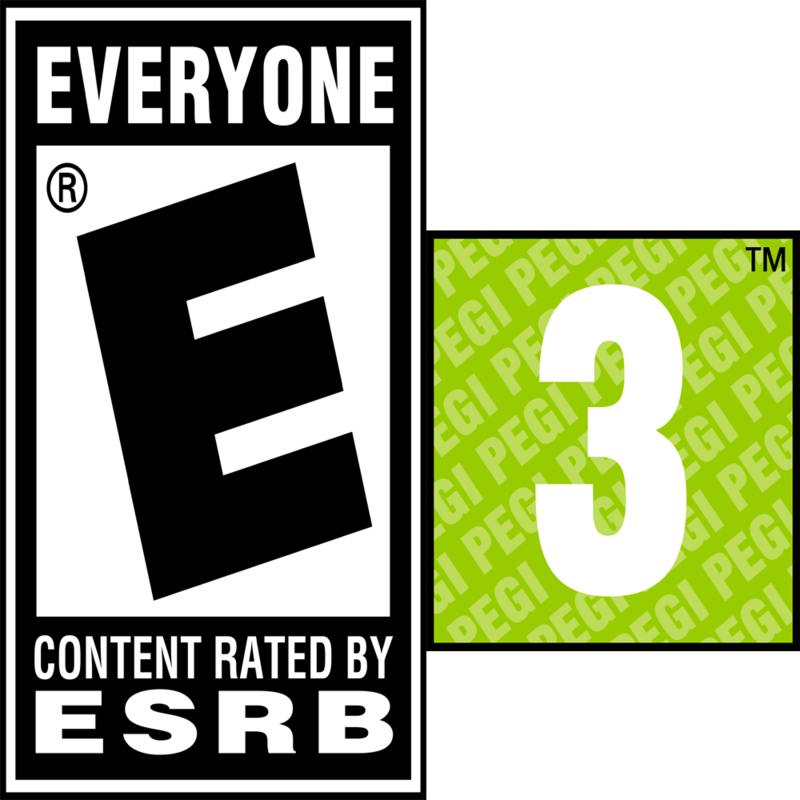 For US & North America "ESBR rating" certificate is supported & for Europe including Russia "PEGI rating" certificate is supported. These two certificates are the most common ones and have online form which developer can fulfill to gain the certificate in ".PDF" format. "ESBR rating" certificate for Windows Phone/Windows Store can be gained by fulfilling the ESBR developer online certificate form. Similarly, "PEGI rating" certificate for Windows Phone/Windows Store can be gained by fulfilling the PEGI developer online certificate form. For further details about "Game Rating Certificate" you can visit the blog post by Devhammer's Den.